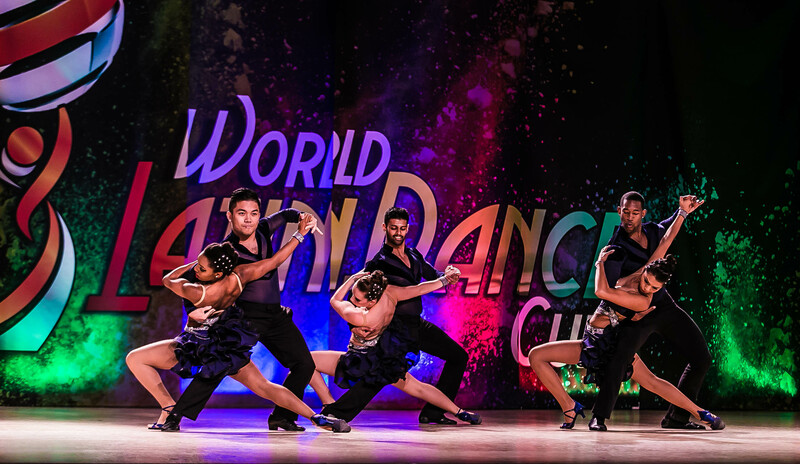 Spartan Mambo had a great showing at the 2015 World Latin Dance Cup this past week, held in Miami. 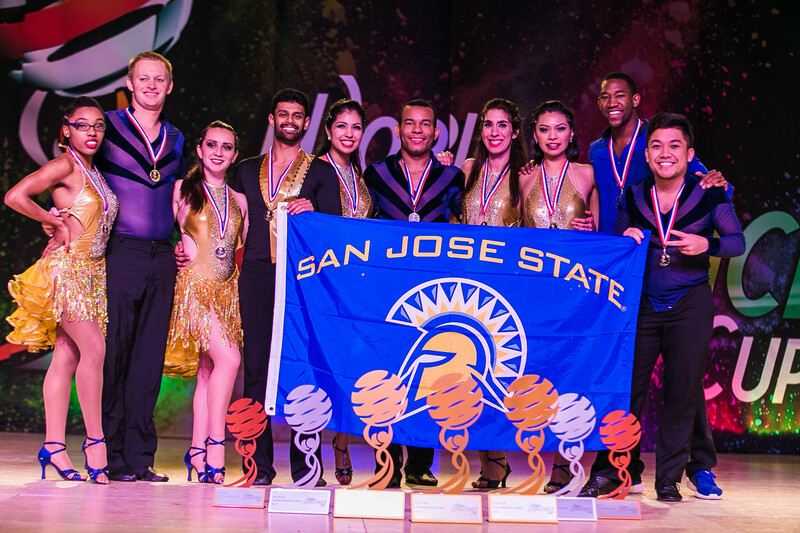 The team made it to the finals for a number of categories including Amateur Salsa Mens Team and Amateur Salsa Ladies Team and walked away with some trophies in a few categories! Thank you everyone for your support! 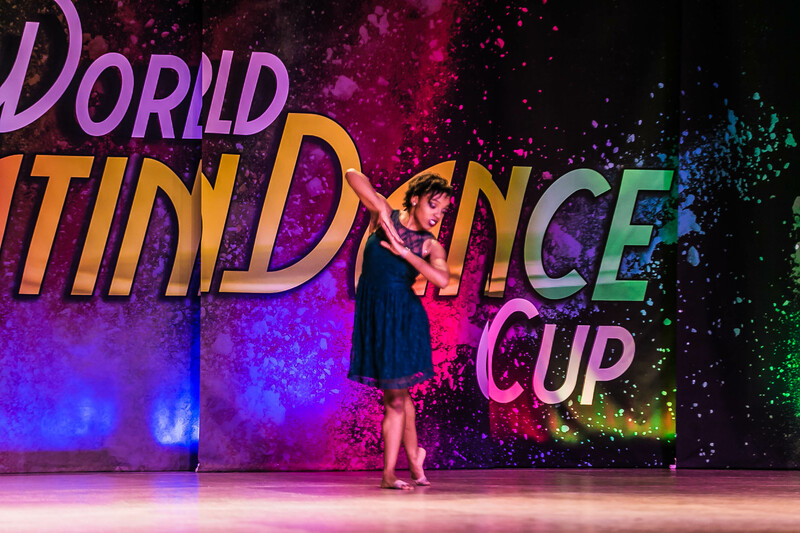 Below are a few photos of the team from the competition. For even more photos, see our Facebook page or follow us on Instagram! 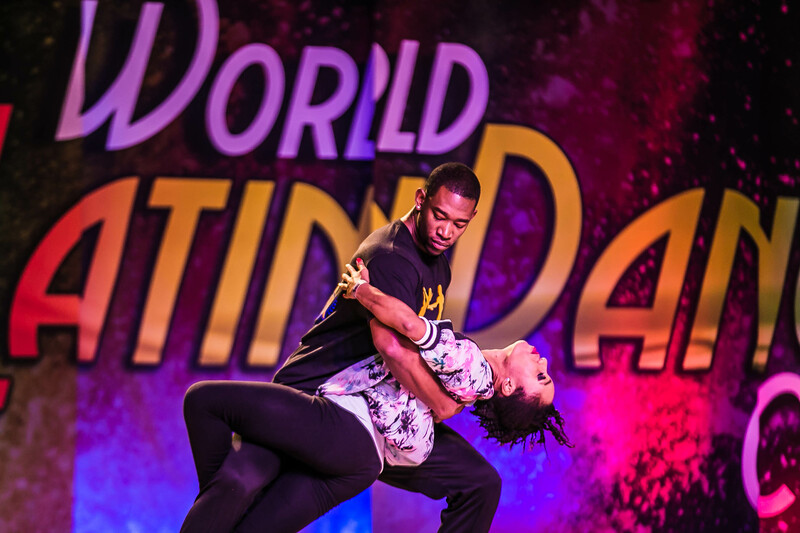 Spartan Mambo had a great performance during the semi-final round of the 2015 World Latin Dance Cup. Unfortunately, due to some poor calls from the judges, the team did not make it to the finals for the salsa division, but we still had a great show nonetheless! 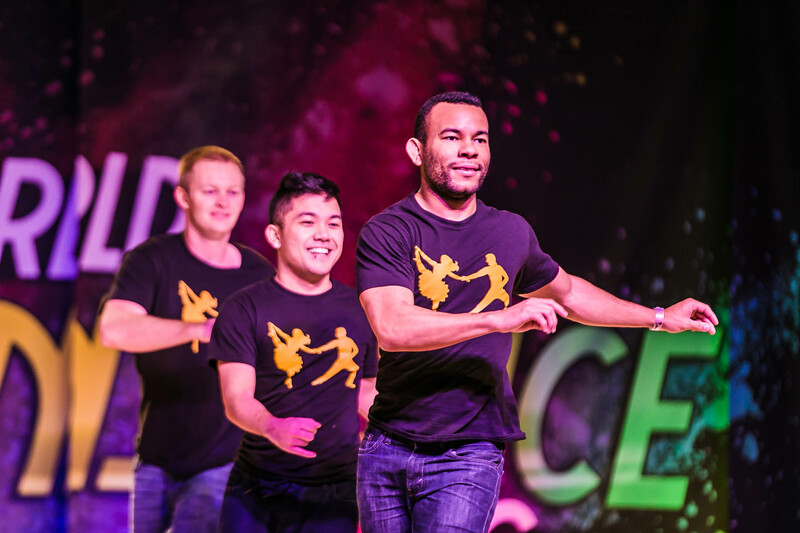 Spartan Mambo did qualify for the finals for a number of other divisions including Amateur Womens Teams, Amateur Mens Teams, Amateur Lyrical Soloist, Amateur Kizomba Couple, and Amateur Zouk Couple, so we still have a shot at placing in multiple categories! 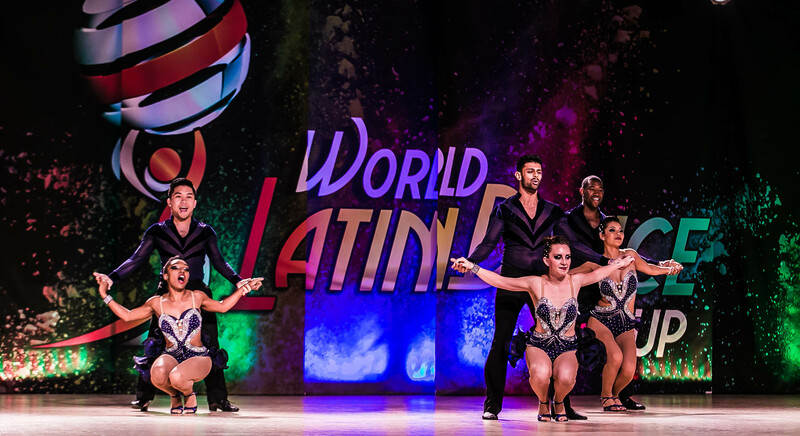 Watch the livestream of the 2015 World Latin Dance Cup starting at 6am PST to watch the competition and cheer our team on! 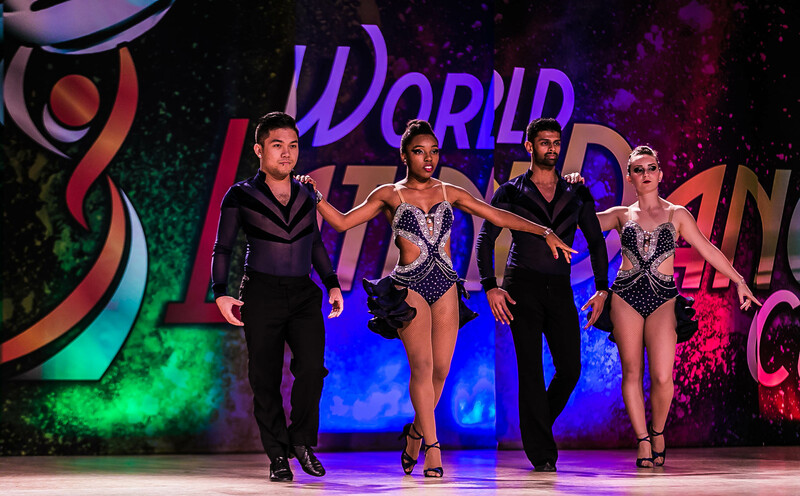 Spartan Mambo is competing at the 2015 World Latin Dance Cup this week at Miami! 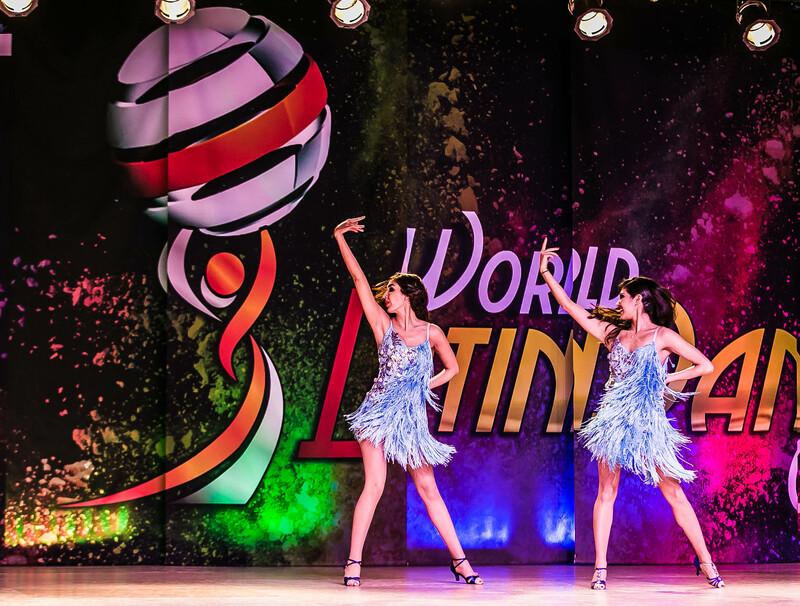 The World Latin Dance Cup is an international salsa and Latin dance competition with over 1,000 competitors from around the world. 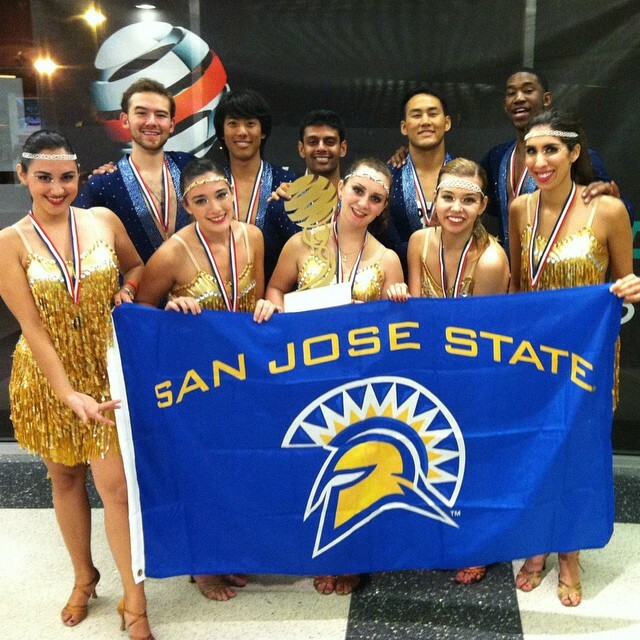 Spartan Mambo will be competing in the Amateur Salsa team division as well as number of other couple and team divisions. Wish us luck!